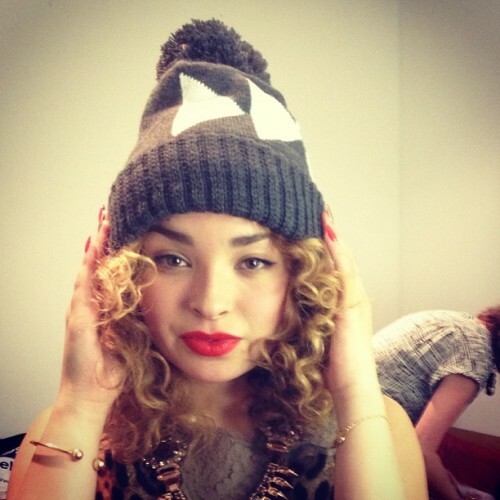 Spring 2013 saw Ella Eyre top the charts with Rudimental on smash hit 'Waiting All Night'. 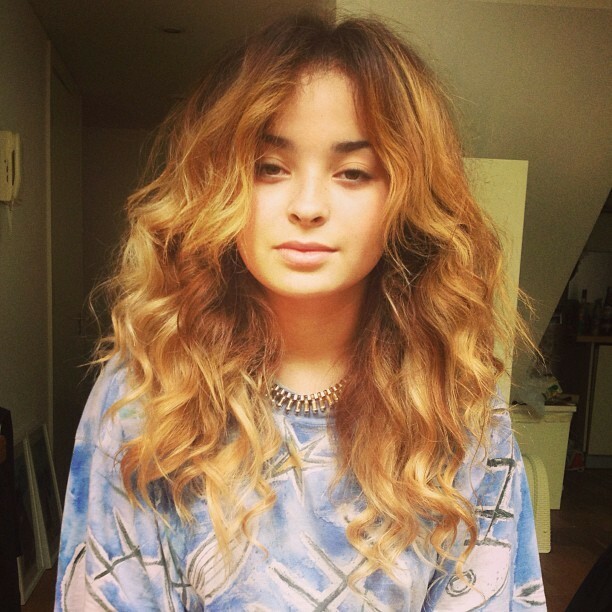 Heartfelt vocals on hot beats make for irresistibility and 19 year old Ella has plenty of that. 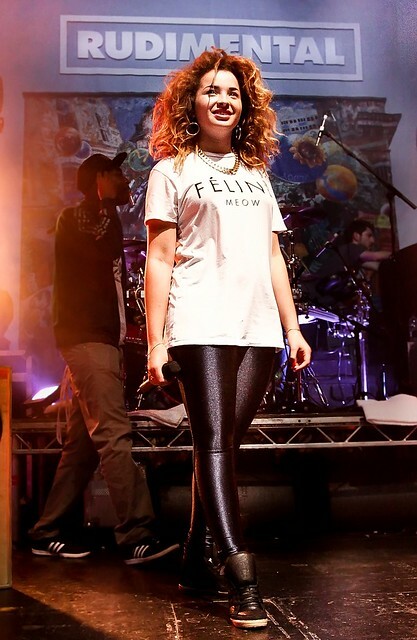 That soulful voice coupled with precocious songwriting skills would see Ella contribute two songs to Rudimental's album. "You know what I say is true. I can feel the love can you feel it too?" 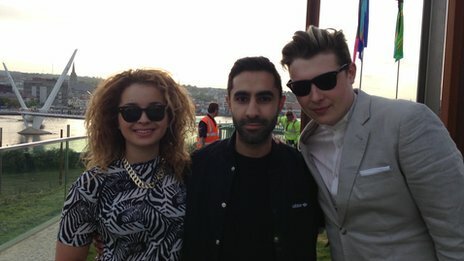 Ella with Rudimental's wonderfully named Amir Amor and John Newman who featured brilliantly on 'Feel The Love'. 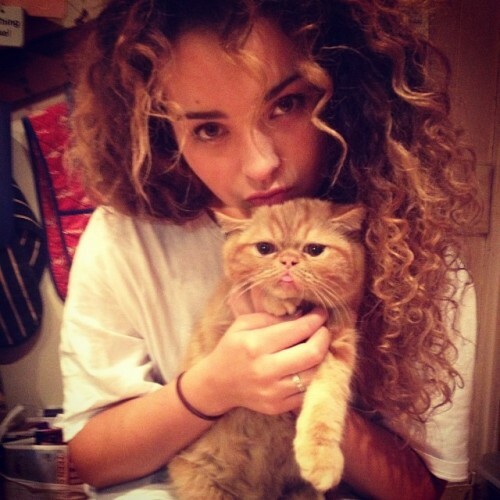 No earth-shattering duets with Labrinth just yet but Ella has been working with both Tinie Tempah and Professor Green on their forthcoming albums. 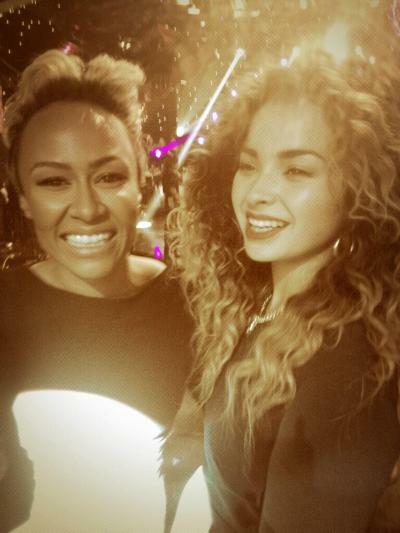 You can see beneath Ella and Emeli are beautiful. Over 50 million views now for 'Waiting All Night' and it's video tribute to BMX champ Kurt Yaeger. August was another big month for Ella with her collaborating with Naughty Boy on his debut album Hotel Cabana. 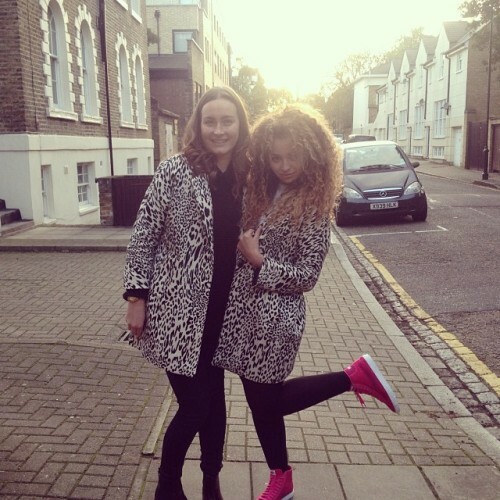 Ella's vocals made great chemistry with Wiz Khalifa's rap style on great form too. A more sultry flavour for Naughty Boy's 'Think About It'. Richard Branson has great taste in artists with Jake Bugg also connected to the Virgin label. 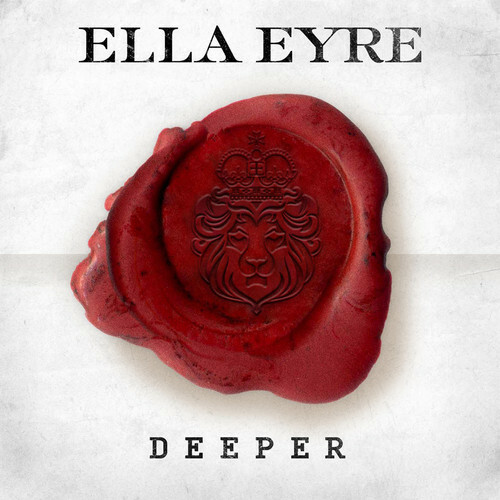 Ella's debut EP Deeper is out now and features a cover of Gnarls Barkley's 'Going On' and a really great soulful tune called 'Love Me Like You'. Very catchy! 'Deeper' is the classy lead single. 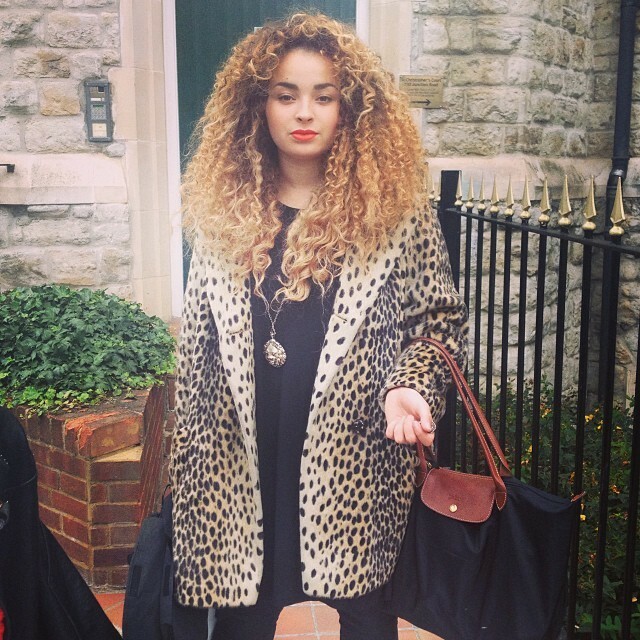 Shall we start with a 'slight' love of animal print?! 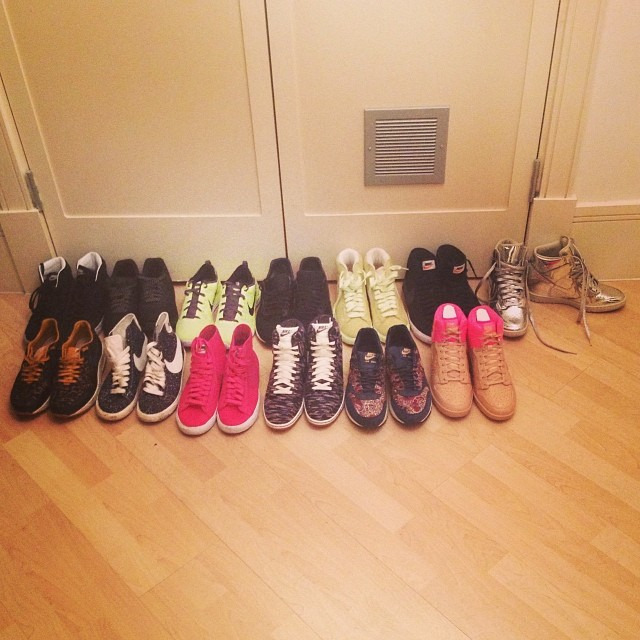 Nice to see a closet not just full of black. Dress your personality innit. I swear you're giving me a hat attack. 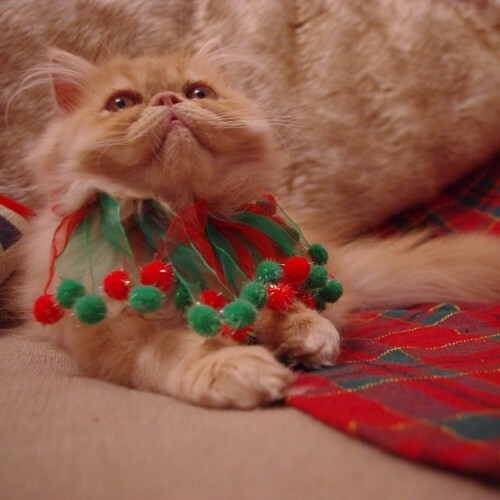 Troublemaker! 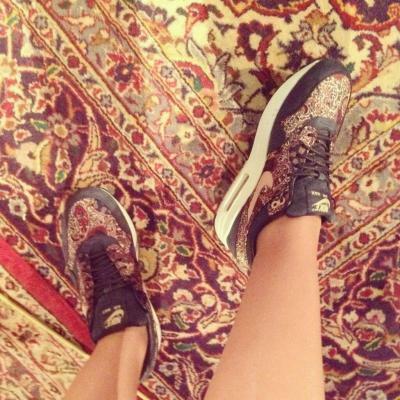 Nike are big Ella fans. Her perfume comes in an xl 100,000ml edition. Just squeeze to spray. Flash the flesh and get sporty with a crop top. Fantastic dress and heels combo. No need for shopping bags girl, you're gonna be swamped with freebies! Can you feel the animal love tonightttttt? !